Recently, Rodale Institute, in partnership with the nearby St. Luke’s University Health Network, launched a true farm-to-hospital food program. The Anderson Campus at St. Luke’s has more than 300 acres of farmland, much of which had historically been farmed conventionally to raise crops like corn and soy. The hospital administration recognized the impact that providing fresh, local organic produce could have on patient health and approached Rodale Institute to transition the land to organic and farm vegetables to be used in patient meals and in the cafeteria. Russia will not import GMO products, the country’s Prime Minister Dmitry Medvedev said, adding that the nation has enough space and resources to produce organic food. 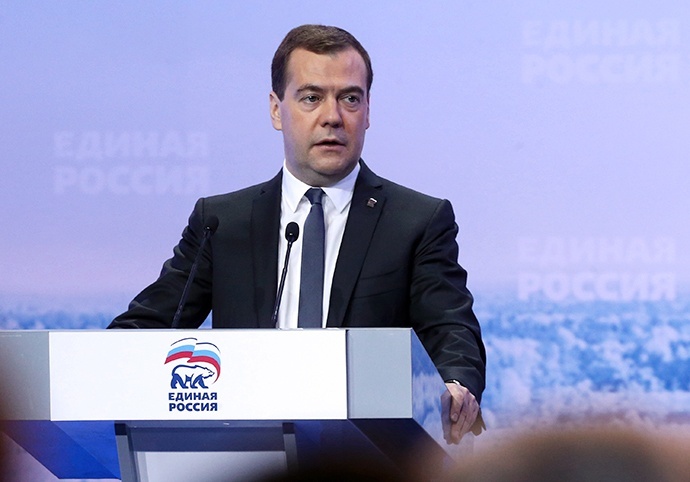 Moscow has no reason to encourage the production of genetically modified products or import them into the country, Medvedev told a congress of deputies from rural settlements on Saturday. “If the Americans like to eat GMO products, let them eat it then. We don’t need to do that; we have enough space and opportunities to produce organic food,” he said. Will New FDA Regulations Put Organic Farms Out Of Business? The FDA’s new food safety rules are threatening to put organic small farmers out of business, while protecting Big Ag. Your action is needed to let the FDA know that this is unacceptable! The Healthy Buyer's Club, an online service of Tropical Traditions, is offering free ground shipping on most of their products to all of its members through Monday October 14th. This first-ever promotion was announced Friday. The Healthy Buyer's Club was developed by Tropical Traditions in 2006 to fill a need in the market for those wanting to purchase healthy products produced by traditional methods that are seldom found on the shelves of grocery stores, or most even health food stores, but lived too far from rural areas where such food is produced and where they could purchase directly from the farms. CEO Brian Shilhavy recently announced that the Healthy Buyer's Club of Tropical Traditions was developing their own labeling certificates that will clearly define the standards of theit products offered. 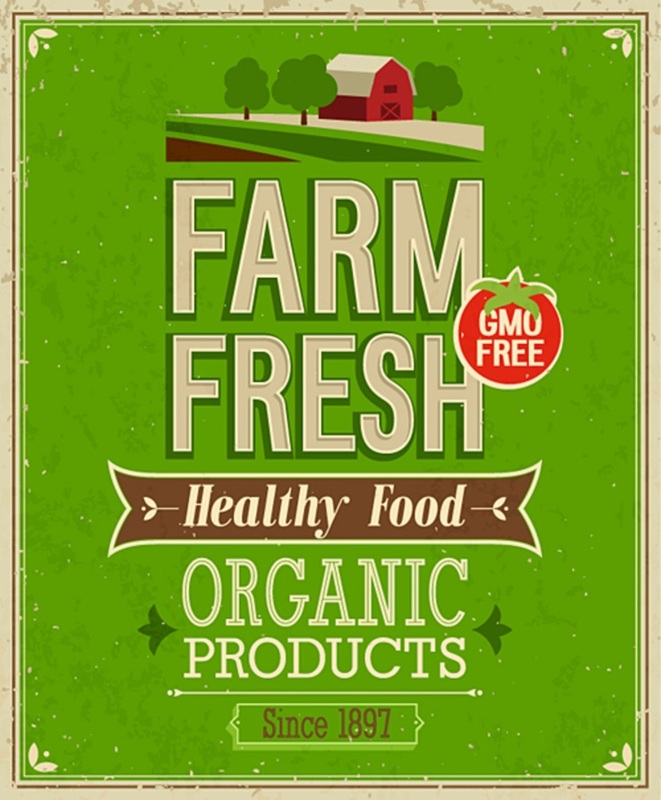 Current certificates and seals printed on labels can be very misleading to the consumer, as the USDA Organic Program continues to be dominated by large corporations seeking to water down the organic standards to allow more commodity food to capitalize on the growing organic food market. 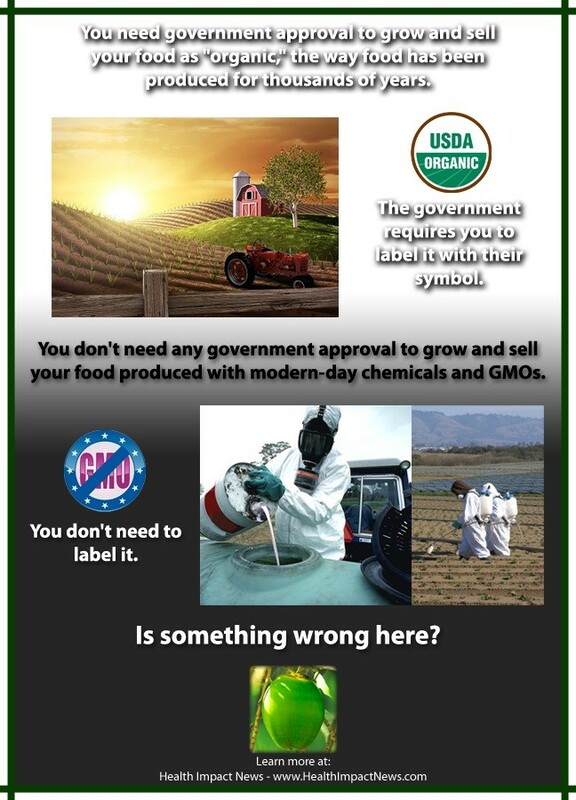 Likewise, in the absence of any standards for GMO labeling, private organizations have come up with non-GMO verified and certification seals that lead one to believe that the products are completely free of GMO contamination. Read More. 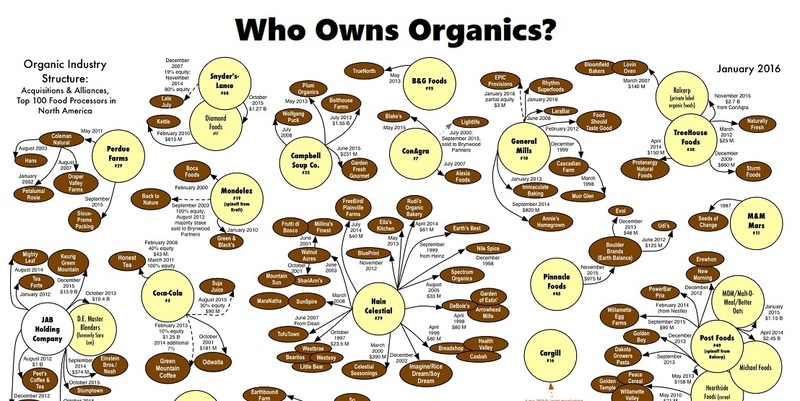 The latest version of Who Owns Organics has been released by Dr. Phil Howard, an Assistant Professor at Michigan State. Dr. Howard teaches in the University’s Community, Agriculture, Recreation and Resource Studies program. The latest update now includes the top 100 food processors in North America. 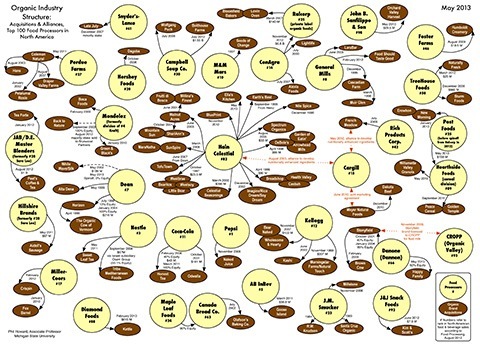 According to Dr. Howard, acquisitions and changes in the organic industry have been picking up this year. 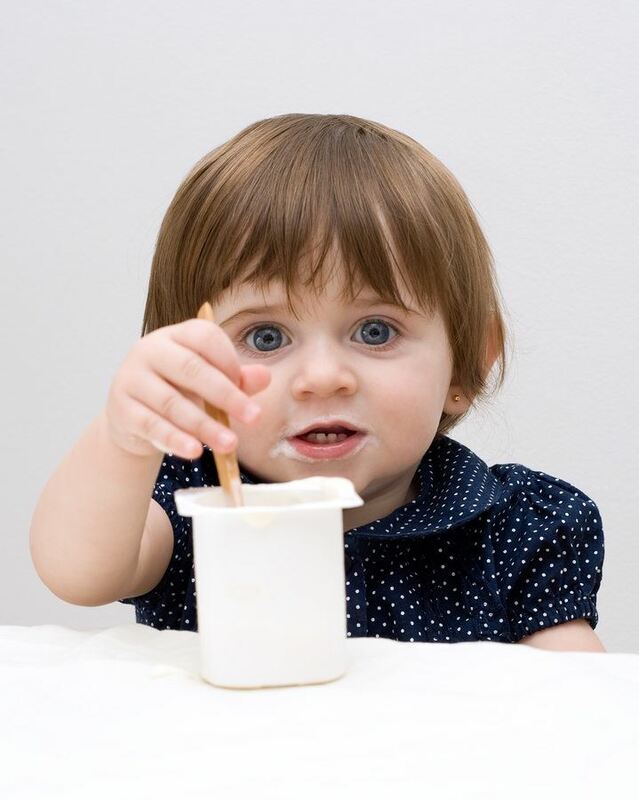 Hain Celestial has acquired Ella’s Kitchen, and Danone acquiring Happy Family just this month. 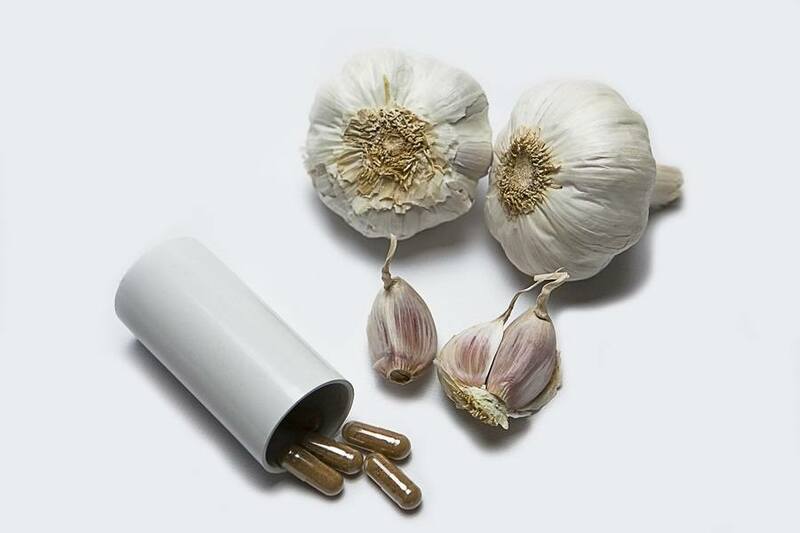 And Hain Celestial’s CEO stated earlier this year that they intend to acquire several more firms in the range of $25 to $30 million.